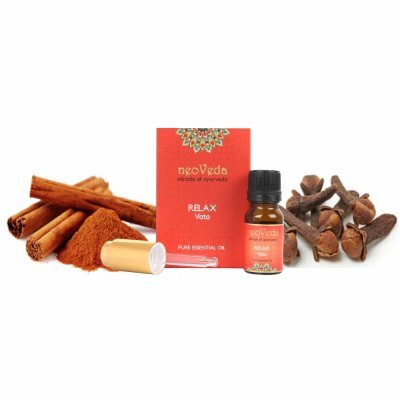 Makes breathing deeper and subtler and helps in inner movement of life energy. The aroma is earthy and calms the senses. The perfect blend of cooling oils, refresh the body. The aroma is cooling and soothing. Blissful and gives lightness to body. The aroma is calming and soothing. Enhances self confidence and optimism. Increases mental strength, courage and perseverance. 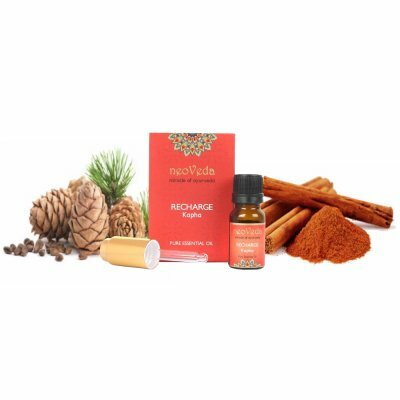 Warms and relaxes the body. The aroma is soothing and spicy. Helps to calm and relax. 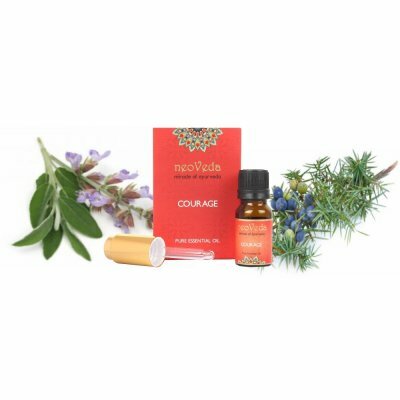 Strengthens immunity and recharges the body. The aroma is fresh and earthy. 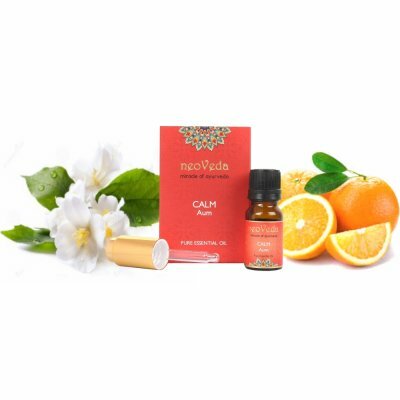 Elevates mood and promotes emotional well being. 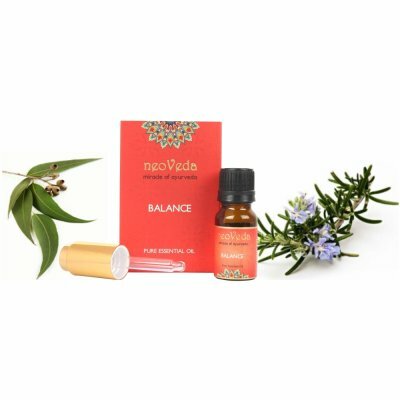 Encourages stability and emotional balance.The earthy and sweet floral aroma is soothing.